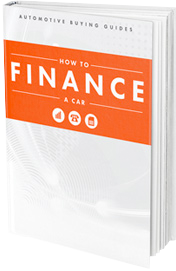 Fill out this form to get a FREE 6-Page Guide to Financing Your First Car. Don’t Buy a Car Until You Read the Guide! + Check your credit score. + Get pre-approved for credit. + Determine a down payment amount.